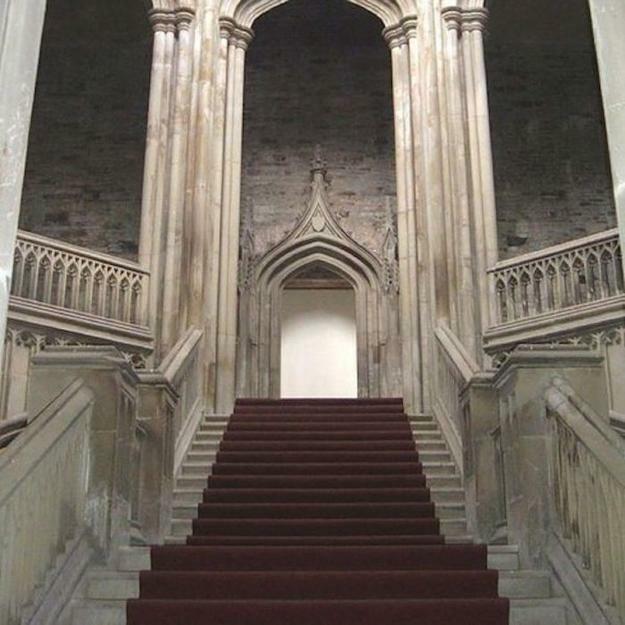 Historic places provide great, surprising and symbolic images. 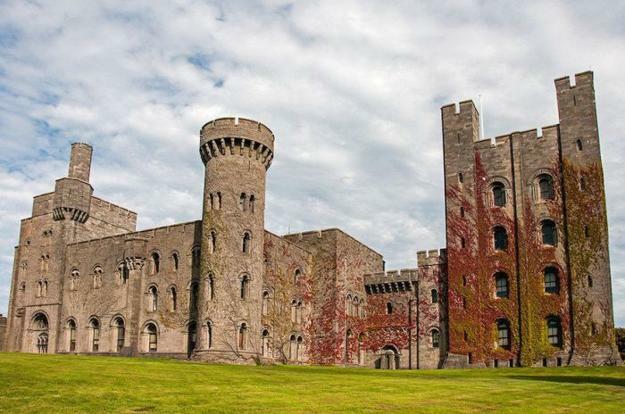 Majestic castles in Wales are standing tall in many places offering unforgettable experiences. 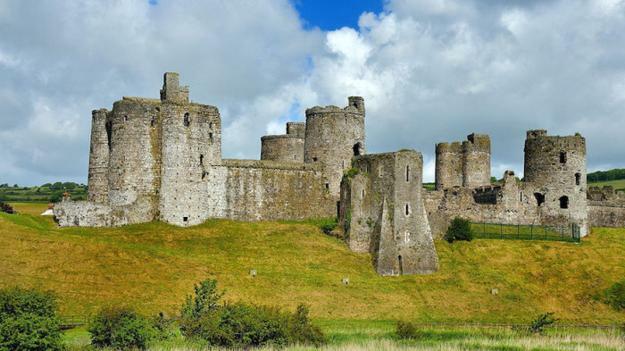 The castles in Wales are silent witnesses to the passage of time and a fantastic way to learn more about the rich history of Wales, England and Roman Empire. 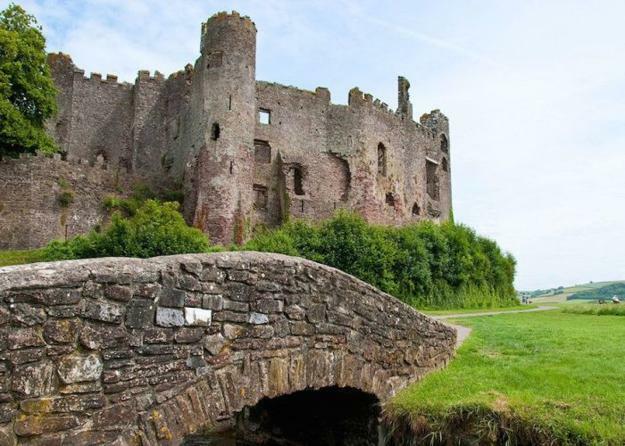 When you visit Wales different castles in the country are beautiful short trip ideas which allow to bring home a wonderful collection of historic travel images. 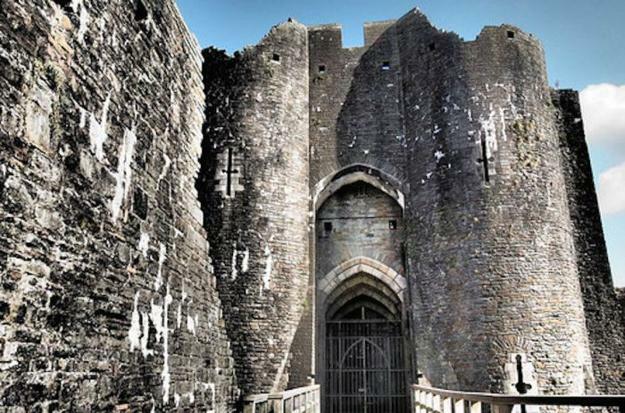 Wales castles are unique, picturesque and interesting historic places, offering unforgettable romantic trips and great ideas for traveling with kids. 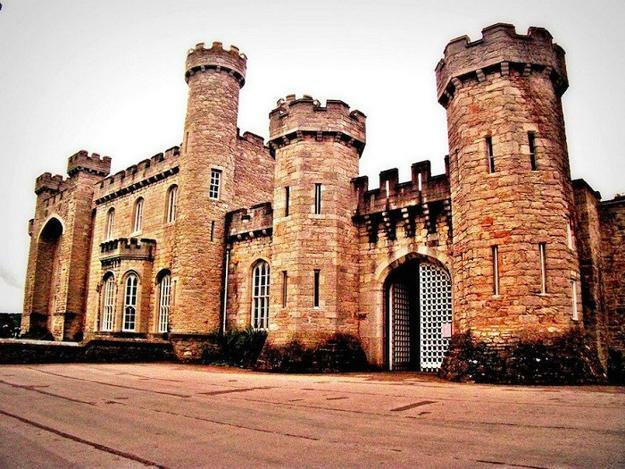 These beautiful castles are located in Southern, Western and Northern Wales. 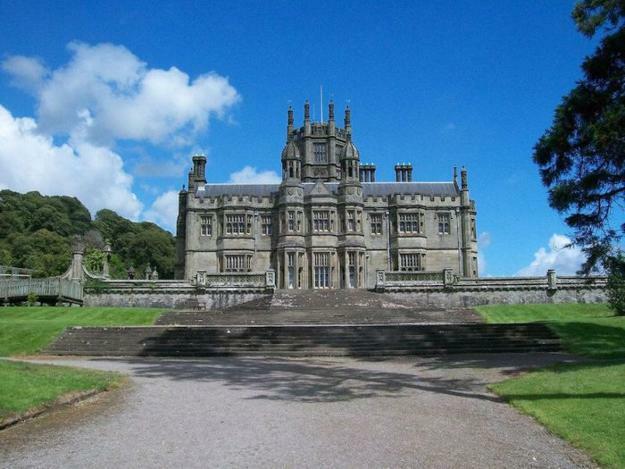 They are usually a short drive away from popular Wales towns and villages or holiday cottages. 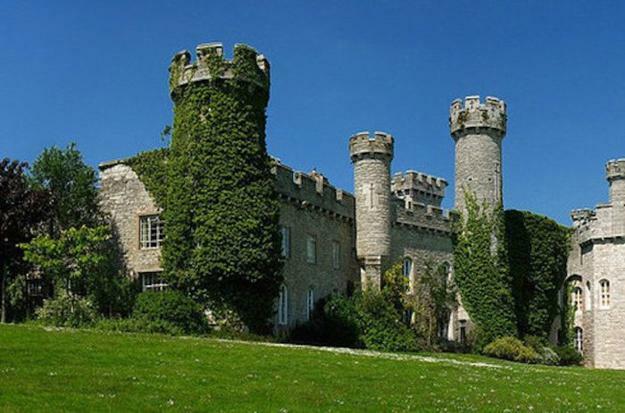 Ancient ruins and Medieval castles are often surrounded by spectacular landscapes or have formal gardens, parkland and natural woodland. 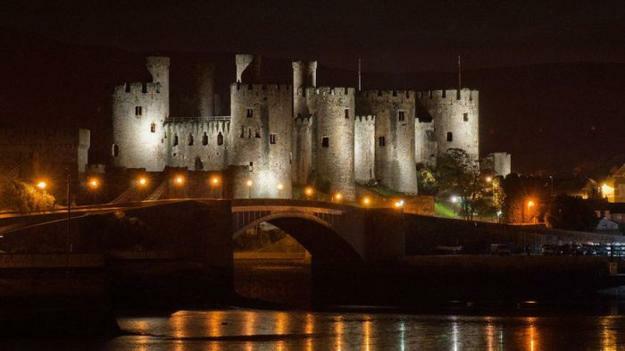 Their magnificent glory is inspiring, allowing to take lots of photographs and create impressive collections of Wales travel images. 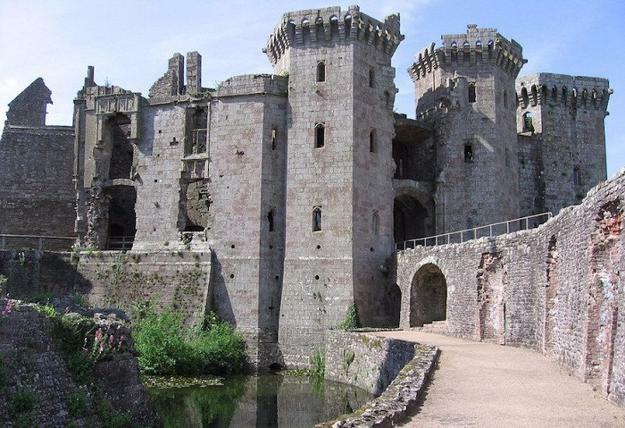 Wales is the spectacular land of stunning scenery and magnificent medieval castles in the south-west UK. 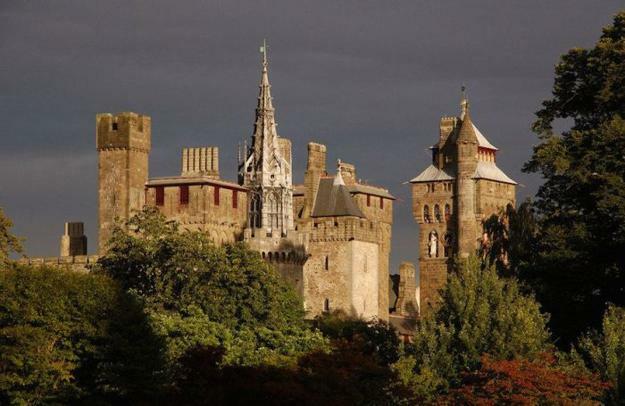 Medieval castles you can see everywhere in Wales. 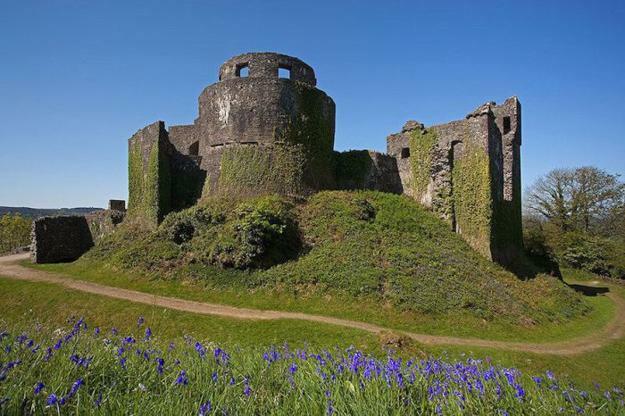 You will be touched by these amazing historic places, and may lose a sense of reality, plunging into the magic world of knits and kings. 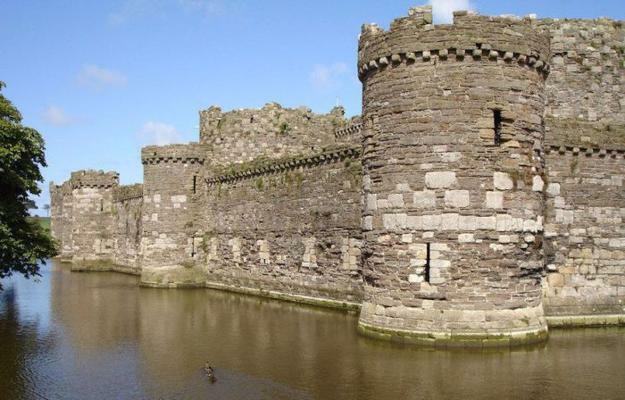 Wales castles provide gorgeous getaways. 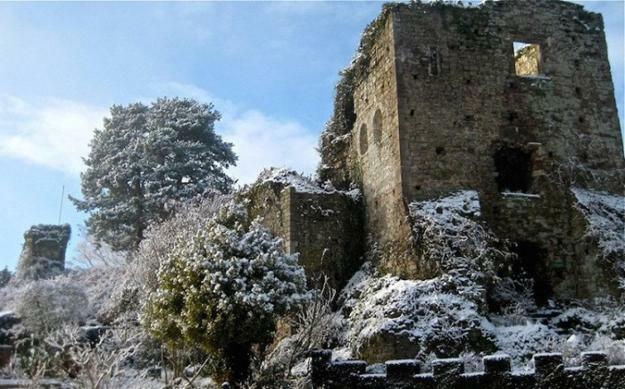 You can see the remains of rare stone structures. 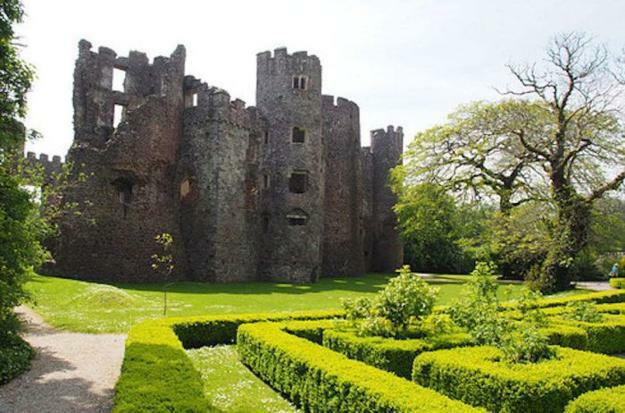 Their open parkland or woodland that surround Wales castles are ideal for picnics and walking. 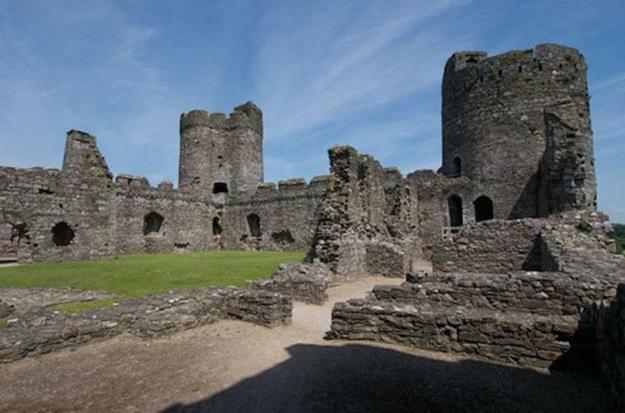 Kids would like visiting Wales castle also. 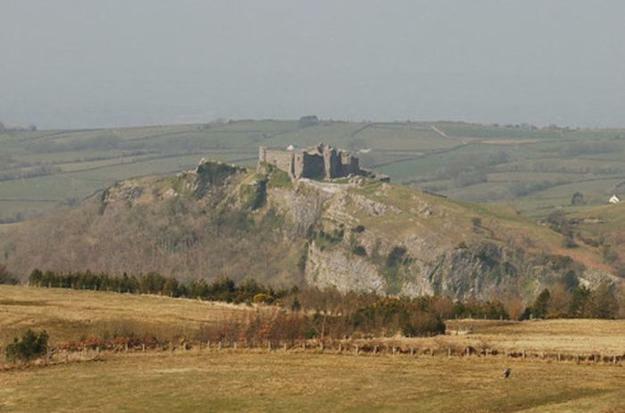 Open fields and woodland with hiking and walking trails are very beautiful places for nature lovers. 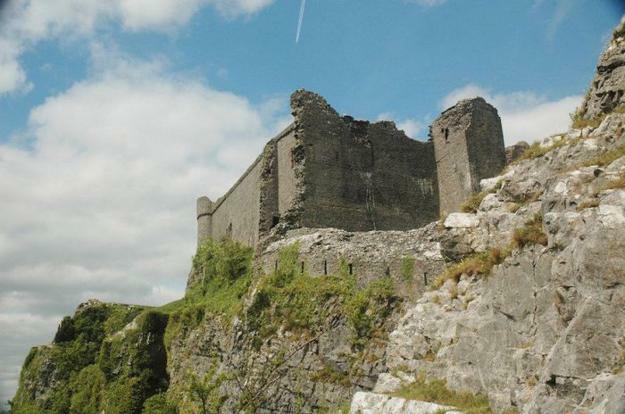 Wales castles standing on huge rocks are especially great for creating beautiful pictures. 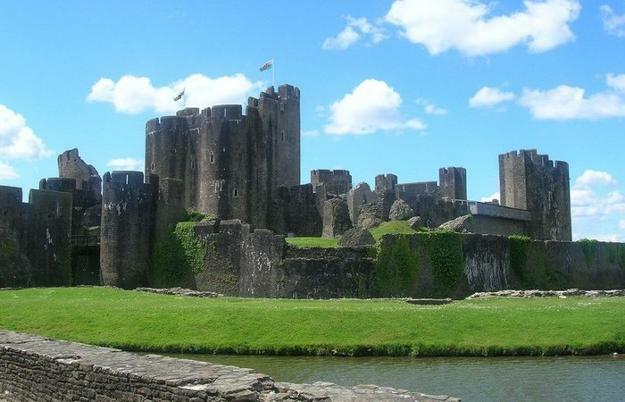 The dark stoned fortresses, walls and towers have an authentic medieval look, surprise and impress the visitors. 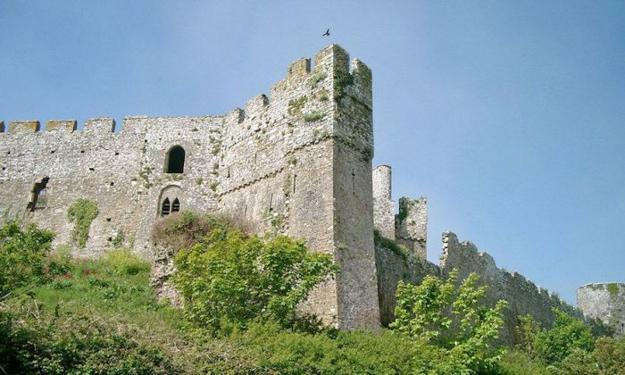 Rising high above the surrounding landscapes these historic sites continue to draw lots of attention today, offering interesting ideas for traveling and enjoying these fascinating parts of the British Heritage. 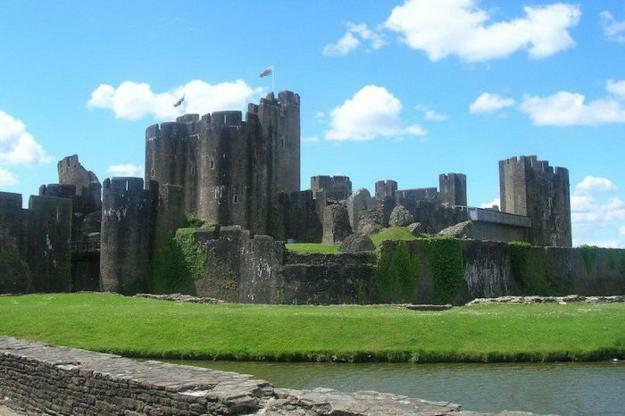 Holidays in Wales are the perfect choice for families, couples without kids and single persons. 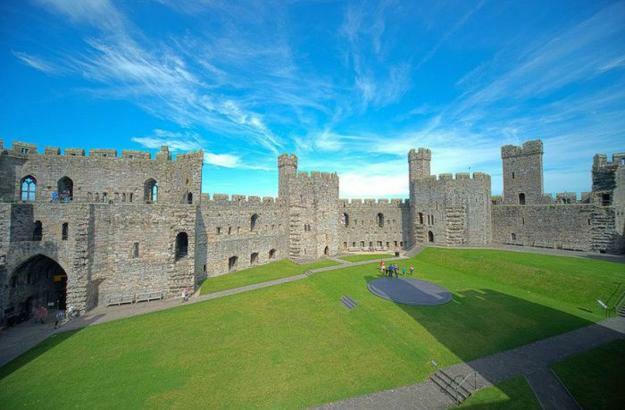 Wales castles add a nice touch to fancy getaways and make the trips feel very special, giving amazing inspirations for creating unique travel images reflecting the beauty of Wales castles.